I bought my first recipe book today! 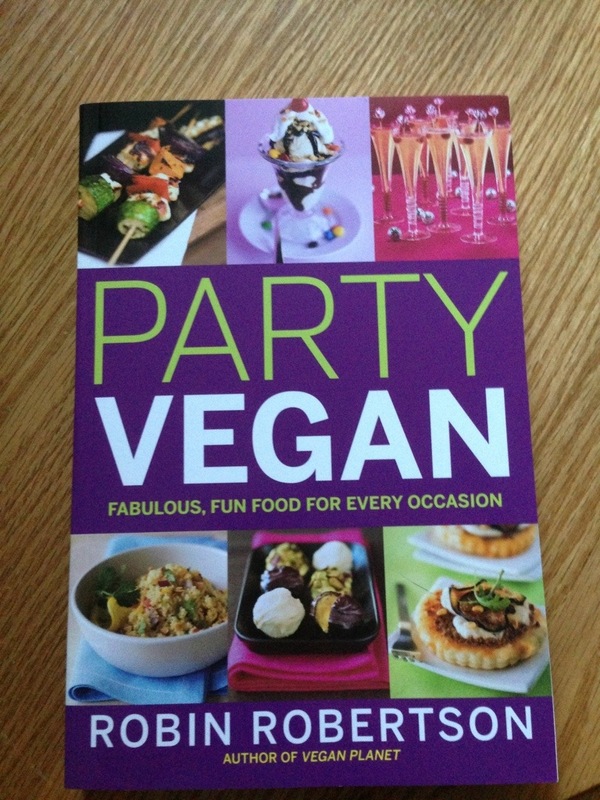 It has great recipes for any kind of party… that just happen to be vegan! 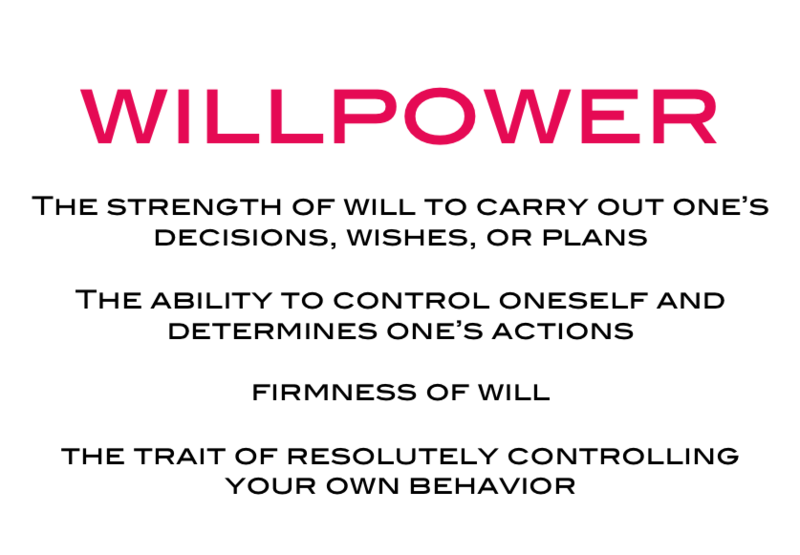 I like throwing parties, so I figured: Why the heck not?